Cornell’s Center for Advanced Computing (CAC) was named a training partner on a $60 million, National Science Foundation-funded project to build the fastest supercomputer at any U.S. university and one of the most powerful in the world. CAC will develop training materials to help users get the most out of the Frontera supercomputer, to be deployed in summer 2019 at the Texas Advanced Computing Center at the University of Texas at Austin. 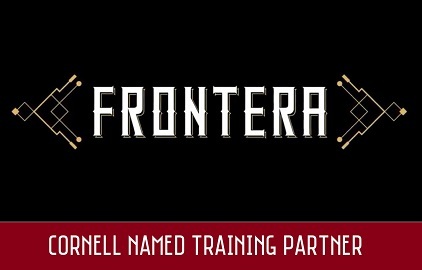 CAC, which provides high-performance computing and cloud computing services to the Cornell community and beyond, will receive $1 million from the NSF over the next five years to create Cornell Virtual Workshops – online content explaining how to use Frontera. The Texas Advanced Computing Center will build the supercomputer, with the primary computing system provided by Dell EMC and powered by Intel processors. Other partners in the project are the California Institute of Technology, Princeton University, Stanford University, the University of Chicago, the University of Utah, the University of California, Davis, Ohio State University, the Georgia Institute of Technology and Texas A&M University.